Patricia Bragg and Paul C. Bragg have educated and supported health products, health words & health thoughts to create a happier world -With healthy souls. She is the queen of Apple Cider Vinegar. Visit Bragg.com to find all the organic products she has for you. Visit http://www.globalhealingcenter.com and discover Ed's groupie work. He has the most informative seminar on healing and prevention I've seen. 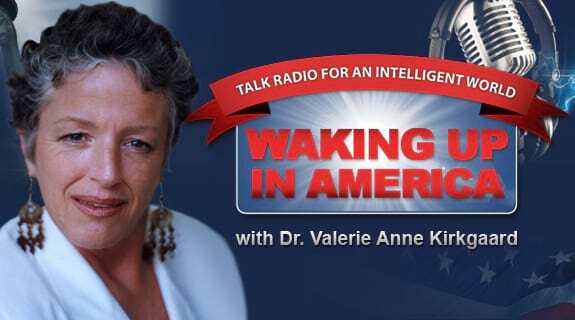 https://www.voiceamerica.com/show/685/waking-up-in-america 24/04/2019 02:00 24/04/2019 03:00 Waking Up in America https://www.voiceamerica.com/show/685/waking-up-in-america Join Dr. Val and Randi as they dialogue with health Icons Patricia Bragg & Edward F. Group III - wonderful human beings who are committed to life and and life extension.